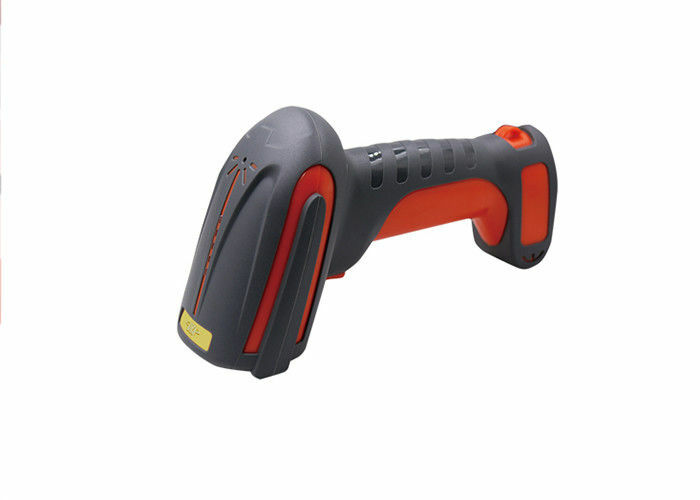 DS6800 is a high-performance industrial 2D barcode scanner with leading CMOS image recognition technology. It can easily read the paper, goods, screen and other media barcodes. Widely used in manufacturing, inventory, supermarket, etc. ☆ IP68, easy to be used in complex environment. ☆ Support multiple systems and languages, secondary environment. ☆ Widely used in supermarket, inventory management. 2D: QR code,mini QR code, PDF417,Micro PDF417,Data matrix,Maxicode,Aztec code,Hanxin code, etc.